A thorough analysis of the “blowing-up” modes of the ℤ6 based on the Lie algebraA2⊕D4 is presented. 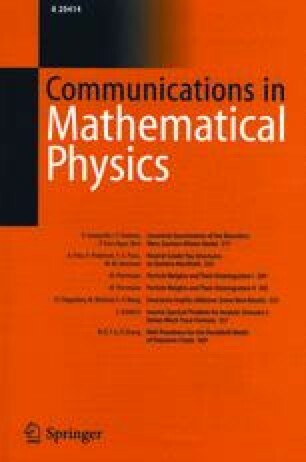 We discover that the descriptions of these modes in the language of superconformal field theory and Calabi-Yau compactification are not immediately in agreement. A solution to this apparent inconsistency is offered which leads to the possibility of differentiably distinct Calabi-Yau manifolds giving isomorphic physics.